Safety instructions for Temperature head transmitter iTEMP® PA TMT184 certified for use in explosion-hazardous areas. 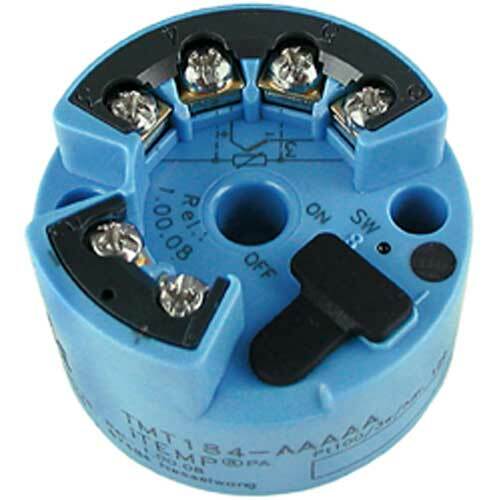 Temperature head transmitter iTEMP® PA TMT184. Safety instructions for electrical apparatus certified for use in explosion-hazardous areas. Temperature head transmitter iTEMP PA TMT184 Sicherheitshinweise für elektrische Betriebsmittel für explosionsgefährdete Bereiche. Safety instructions for electrical apparatus certified for use in explosion-hazardous areas. Flexible use due to 2 universal input channels for RTD, TC, resistance and voltage transmitters. Available with PROFIBUS® PA communication, sensor monitoring functions and sensor-transmitter matching.